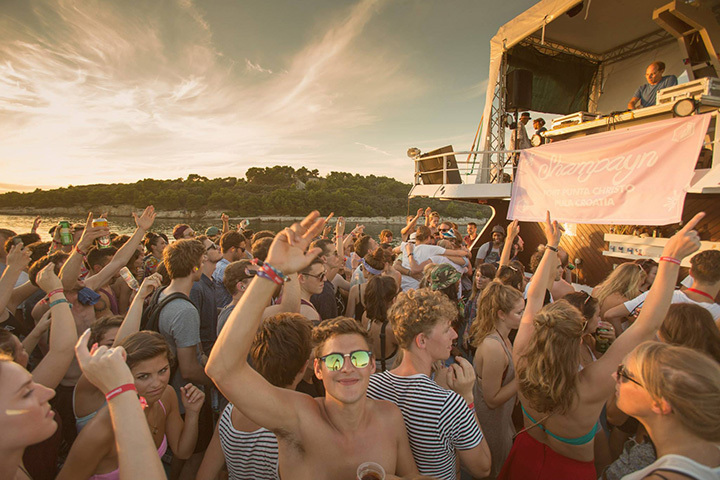 Dimensions Festival in Croatia has just revealed its first round of boat parties which take place on the glittering waters of the Adriatic Sea, with tickets going on sale for the opening 12 voyages from 8pm BST on Wednesday 10th June. Any experience of Dimensions is incomplete without taking to the high seas for some voyages in the company hosts bringing together special guests and surprises afternoon, evening and night. 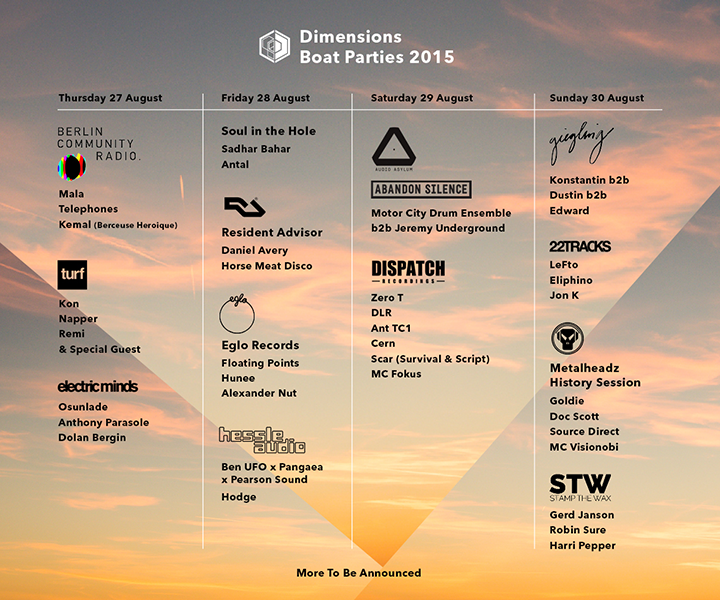 And Dimensions is very proud to reveal its full run of boat parties has now been announced, with some selected highlights below. Thursday 27th August sees Berlin Community Radio present Mala, Kemal (Berceuse Heroique) and Telephones, whilst the Turf crew take Kon, Napper, Remi and a special guest to be revealed out onto the Adriatic, and Electric Minds present Osunlade, Anthony Parasole and Dolan Bergin. Friday 28th stars Soul In The Hole with Sadar Bahar, Antal (Rush Hour) for a bouncing disco and house workout, the always amazing Eglo Records party sees Floating Points, Hunee and Alexander Nut form a brilliant trio spanning and fusing all kinds of genres together and RA takes to the waves with Daniel Avery and Horse Meat Disco on deck duty. Saturday 29th is Newcastle’s Audio Asylum vs Liverpool’s Abandon Silence with sets from house and techno icons Motor City Drum Ensemble and Jeremy Underground, whilst Zero T, DLR, Cern, Scar and MC Fokus take over the Dispatch Recordings session. 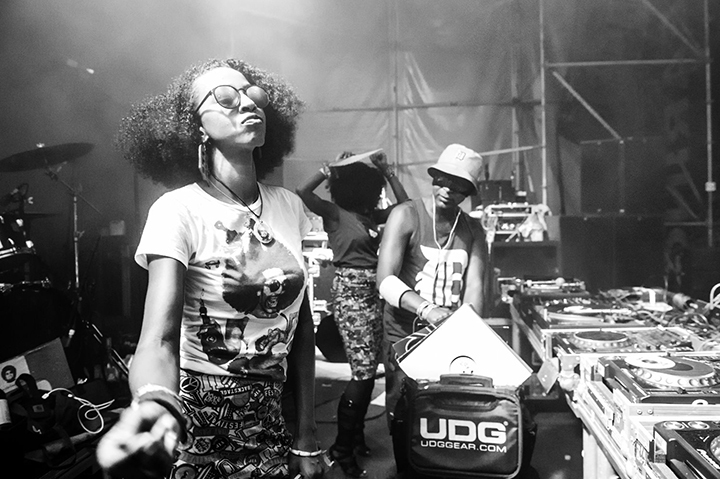 Then Sunday has got Lefto, Eliphino and Jon K taking over for 22 Tracks, and showcasing their rich legacy, the Metalheadz History Sessions’ boat is headlined by Goldie with Doc Scott, Source Direct and MC Visionobi all on board. Sunday also sees Giegling three-way back to back session from Konstantin, Dustin and Edward, and Stamp The Wax will see Dimensions off in style with Gerd Janson, Robin Sure and Harri Pepper under the sizzling Croatian sun. 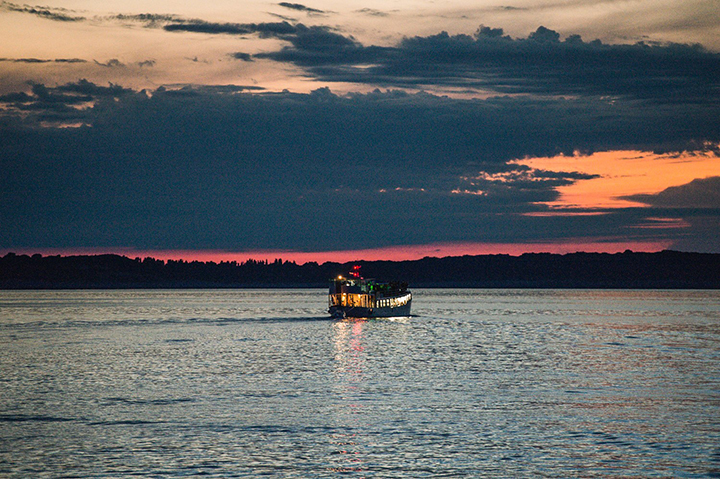 More boats and crews will be announced soon.